042 - John Danaher on "Will the Future be Rule by Algorithm"
041 - What are the reasons to protect privacy? 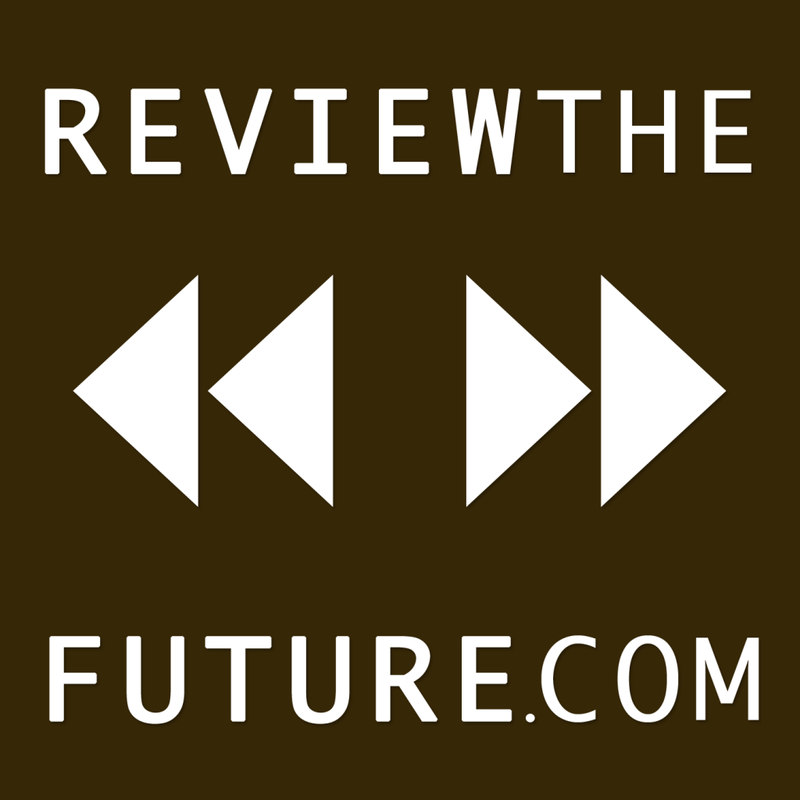 037 - What is the future of the sharing economy? 032 - Are we wielding to technology or yielding to it? 029 - What is mind uploading? 023 - What is the future of net neutrality? 018 - What is the future of money? 014 - How might we respond to technological unemployment? 010 - What will remain scarce in the future? 003 - Is Privacy Dead?